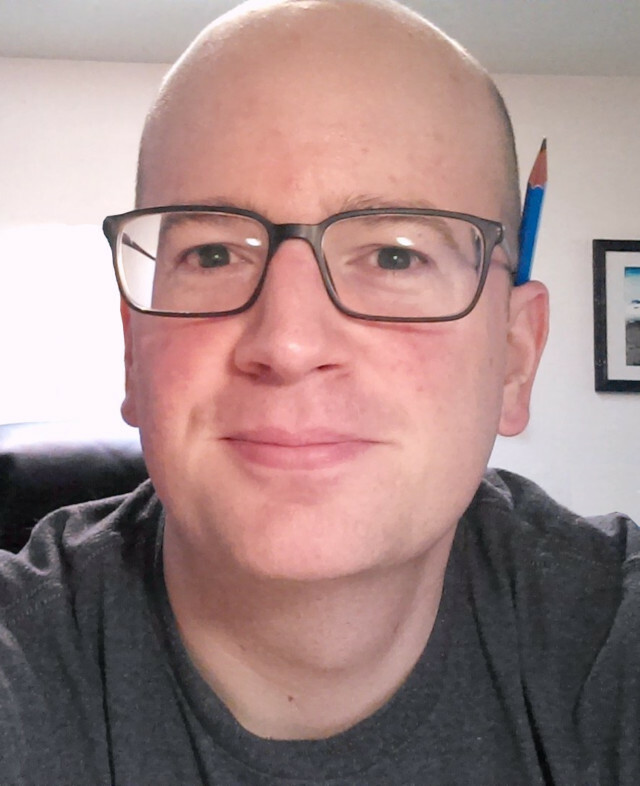 If you are creating a new website, you’ll probably want to hook up analytics software like Google Analytics. 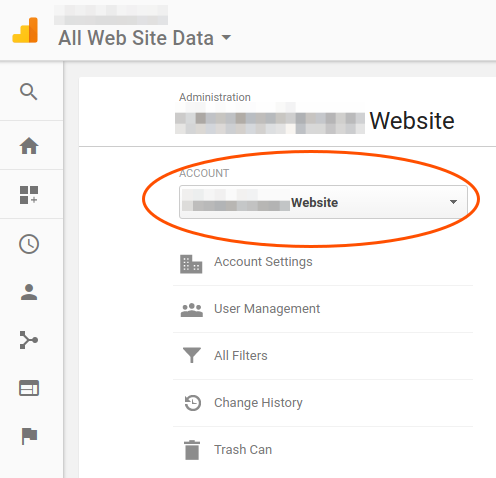 This means you’ll need to create a new account for the website within your Google Analytics settings. Figuring out this process took me 10 minutes. That’s longer than it takes to write a quick blog post! 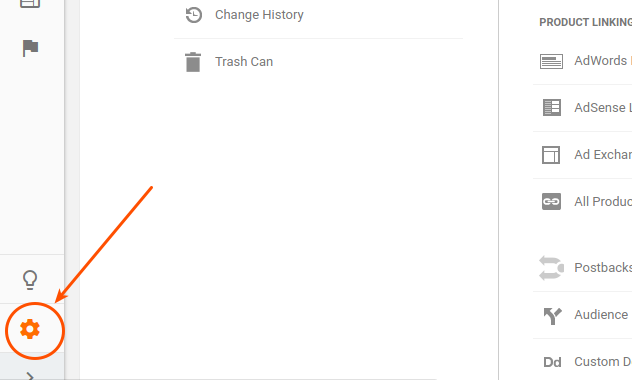 I think it’s time for Google to really improve the user experience with Analytics. Log in at https://analytics.google.com. Then click the admin icon (see screenshot below). This is located at the bottom-left side of your Analytics screen. 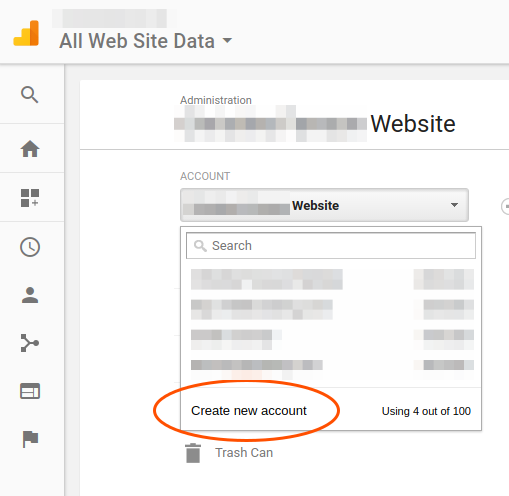 Click the “Account” dropdown, which lets you choose which Analytics account to work with. Finally, just click the words “Create New account” and fill in the information. That’s it! I hope this saved you some time.